We understand the special role your pet plays in your family, which is why our clinic is dedicated to becoming a lifelong partner in your pet’s health care. At 911 Vets Home Pet Medical in Los Angeles, our compassionate and friendly staff is passionate about providing the highest quality care for your pet in a comfortable and safe environment. 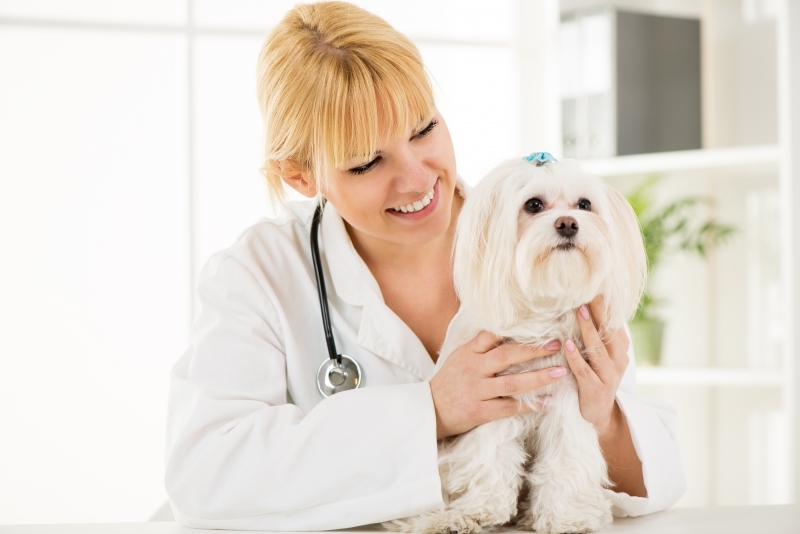 Our unique house-call service provides pets with a less stressful means of medical care, where one of our certified veterinarians will come to your house and treat your pet in the comfort of your own home. From routine clinic services to emergency house-call services, our animal specialists are committed to providing exceptional quality care at every stage of your pet’s life. If your four-legged friend is reluctant to travel or go to a veterinary clinic, consider scheduling a house-call with our licensed pet professionals. We offer a variety of in-home veterinary services for your pet, including vaccinations, microchipping, parasite prevention, geriatric care and more. 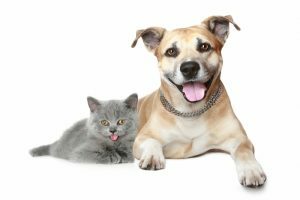 Vaccinations for both cats and dogs can be categorized into two main groups: core and non-core. Core vaccinations are recommended for new pets with an unknown vaccination history, while non-core vaccinations are optional and will depend on your pet’s current health conditions. This highly contagious virus can affect all dogs, but is mostly found in unvaccinated dogs and puppies younger than 4 months old. Parvovirus is commonly spread through contact with canine feces and can survive on a surface for up to 2 years in the right conditions. Canine distemper virus can have a wide range of negative effects on your dog, so it’s important to schedule a vaccination appointment right away. This virus is typically transmitted through the air from coughing and infected animals, and is harmful to your dog’s respiratory and intestinal tracts. While dogs of all ages can be affected, most canine distemper viruses are found in puppies under 6 months of age. Also known as canine hepatitis, canine adenovirus is a dangerous disease among dogs that affects their liver. Typically passed through stools and urine, this highly contagious virus can cause respiratory tract illnesses and can even lead to death. Rabies is a serious viral disease that is transmitted through saliva and bite wounds. The virus enters through your dog’s body and moves to the brain, where it festers for a month or two before causing serious damage. Over the course of time, your dog can experience severe disorientation and personality changes, resulting in seizures and eventually death. A common respiratory disease in young cats, feline calicivirus is commonly found in multicat facilities and shelters. This virus attacks your cat’s respiratory tract, including the lungs and nasal passageways, with ulcerations of the intestines and musculoskeletal system. While this virus can infect cats of all ages, it is most popular among young kittens six weeks or older. Also known as feline herpesvirus (FH-1), this upper respiratory infection can cause severe damage to your feline’s nose and throat. Cats of all ages are susceptible to feline rhinotracheitis, however it is most commonly found in kittens after 5 weeks of age. Feline panleukopenia virus, commonly referred to as feline distemper, is a highly contagious and life-threatening disease among cats. This particular virus attacks the blood cells of your feline, primarily in their intestinal tract and bone marrow. Feline rabies is a viral disease that affects your cat’s central nervous system. The primary spread of rabies among cats is through a bite from an infected animal, like a raccoon, skunk or fox. This deadly disease will spread itself throughout your cat’s body and progress at a quick pace. Contact Us Today To Schedule Your Veterinary House-Call!